South of Punakha is Wangduephodrang also commonly known as Wangdue, the last western town on the highway before entering central Bhutan. 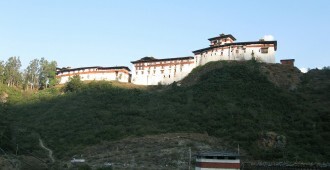 It is a bustling town with a pretty view of the valley and the dzong. 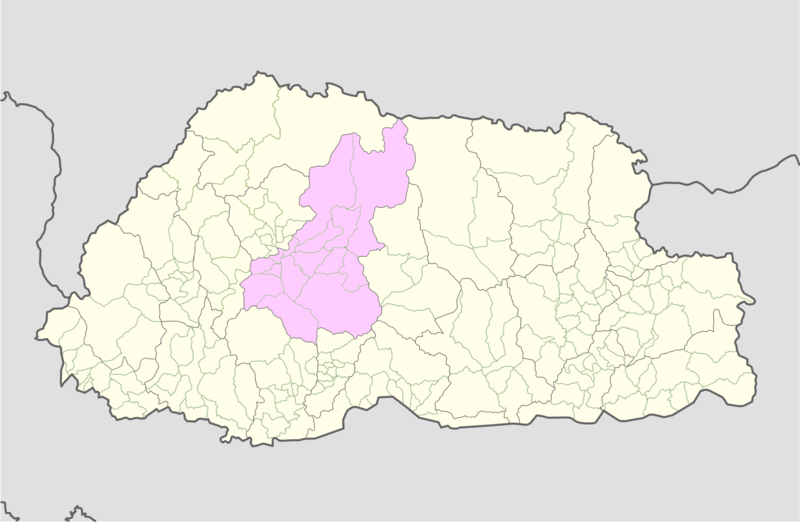 The second largest district in Bhutan has a population of approximately 28,000 and is located at an altitude of 4,300 feet. 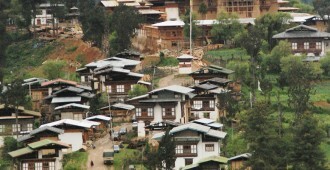 The little town is popular for the tales of shaman culture, ornamental speeches or Lozeys of Shaa, ancestral home of Pema Tshewang Tashi, the knight whose lozey still remains a favourite amongst the Bhutanese. 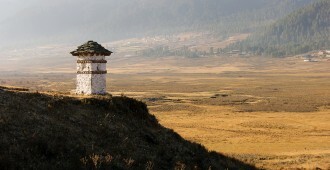 The higher reaches of the valley provides rich pastureland for cattle. The district is also known for its fine bamboo work and its slate carvings. 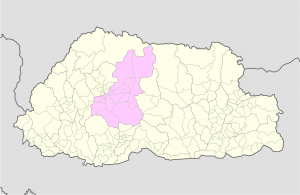 Wangdue played a critical role in unifying the western, central and southern districts in the 17th century. 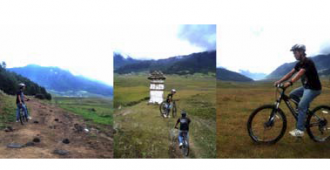 Summers in Wangdue are moderately hot and winters are cool. The exotic black necked cranes can be seen in Wangdue.